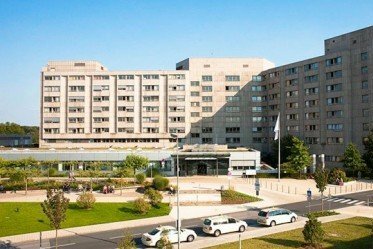 Essen University Hospital is one of the Europe leaders which provides high-quality medical services and accurate diagnosis in many areas (oncology, hematology, transplantation and treatment of cardiovascular disease). 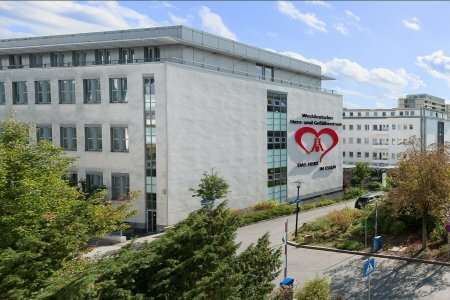 The hospital has an international authority, successfully combines research work with the practice of the treatment of patients, as well as the development and implementation of innovative treatment techniques, conducting various clinical trials and actively collaborates with leading hospitals around the world. What is the cost of treatment in Essen? The total cost is estimated individually and can vary according to the severity of illness, complications (if they occur), hospital type, and doctor’s qualification. You’ll get the exact price for treatment in Essen after medical tests and consultation with a doctor.